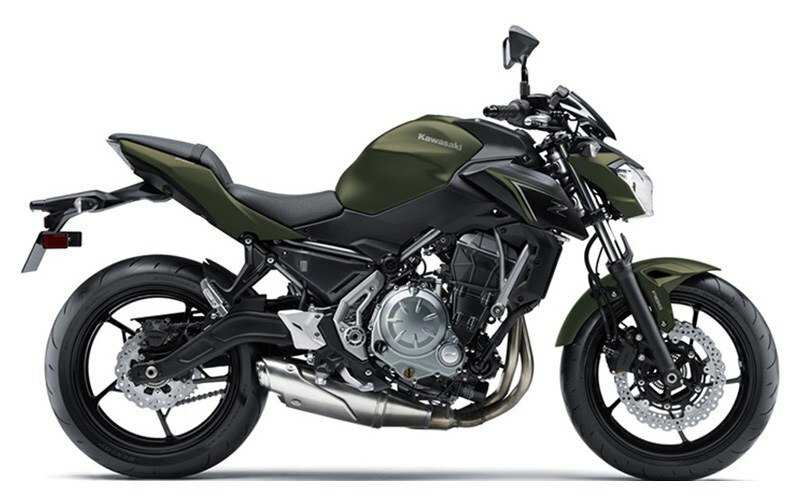 2018 ER650HJF - Z-650 ABS, MSRP $7399, NOW $6599 plus $370 freight, $199 doc fee, tax and title. NO prep charges!!! 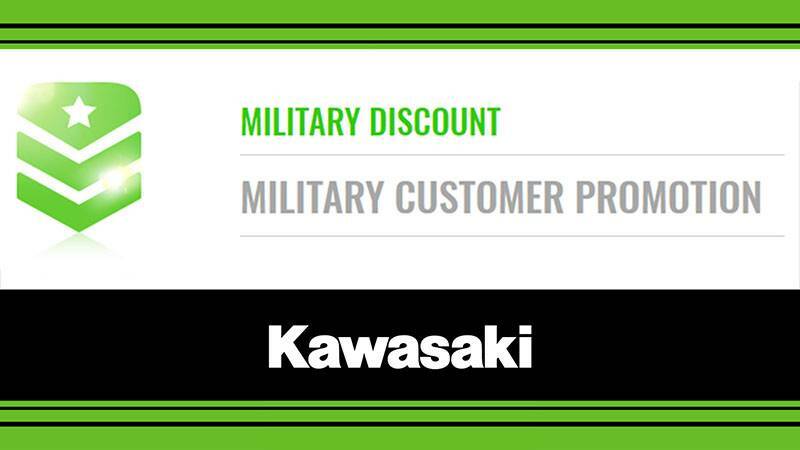 GET A GREAT DEAL FOM MID-OHIO POWERSPORTS ON THIS 2018 KAWASAKI ER650HJF - Z-650 ABS IN MATTE GREEN! MSRP $7399, NOW $6599 plus $370 freight, $199 doc fee, tax and title. COMPETITIVE PRICES AND NO prep charges!!! YOUR NEXT GREAT RIDE STARTS AT MID-OHIO POWERSPORTS!! !